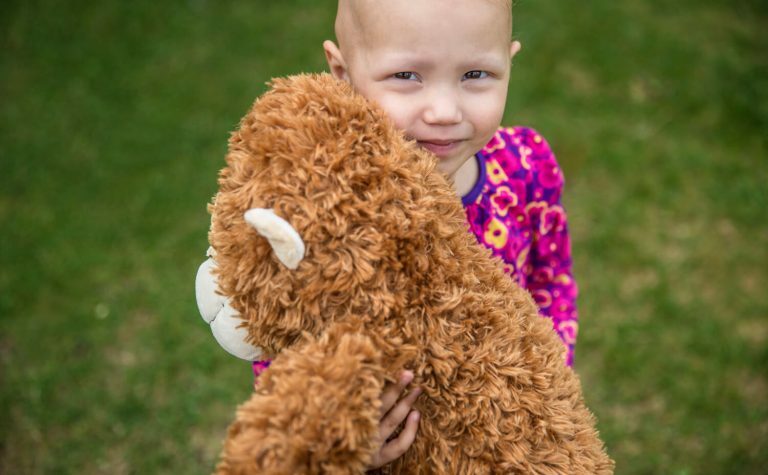 Although many children with Wilms’ tumour are successfully treated with a combination of surgery and chemotherapy, some are still dying from this disease. There is an urgent need to know more about why it develops, so the team is investigating the very basic biology of these tumours to help predict disease outcome and enable doctors to tailor treatments to individual children. We’re funding this project to learn more about why Wilms’ tumour develops, so we can predict its development and address an urgent need for new treatments that can be tailored to each child’s needs. Wilms’ tumour – also known as nephroblastoma – is the most common childhood kidney cancer, affecting around 80 children a year in the UK. We don’t know very much about why Wilms’ tumour develops, but it occurs when some of the immature cells from which the kidneys develop don’t mature, and remain in a child’s kidney after birth. These are known as nephrogenic rests. Sometimes these immature cells start to grow out of control, forming a jumbled mass of small immature cells. The disease mostly occurs in children under five; particularly between one and three years. It usually affects only one kidney but can sometimes affect both. Most children with Wilms’ tumour can be successfully treated with a combination of surgery and chemotherapy, but around 10 children lose their lives to this type of cancer every year in the UK. So this project aims to address the urgent need for new therapies. This work will help us understand more about the very basic biology of Wilms’ tumours. Professor Kathy and her team already know about some damaged genes they think play a role, but these known genes are damaged in only a minority of Wilms’ tumours. In most cases we haven’t yet found the key genetic abnormalities. The team will take advantage of a technique called next generation sequencing (NGS) which allows rapid analysis of DNA, the genetic instructions which control the development and function of our cells. 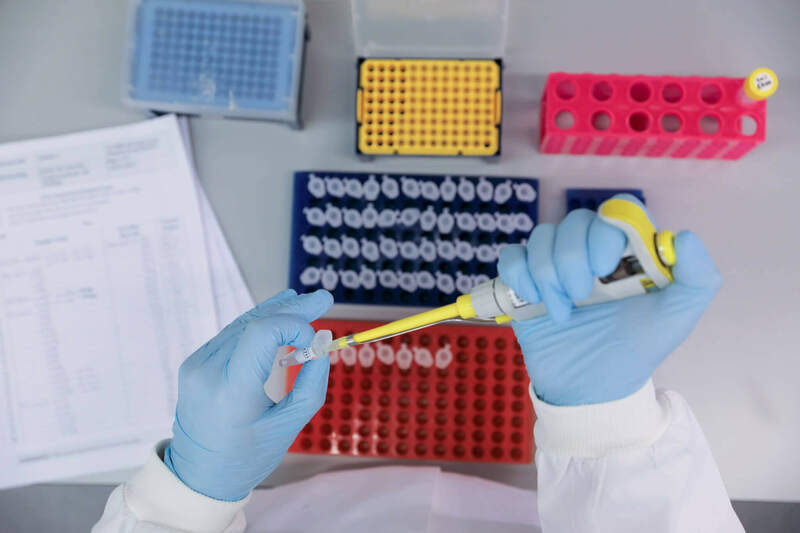 They’ll use NGS to identify abnormalities in the DNA of tumour cells and will then look to see whether these abnormalities are present in each patient’s nephrogenic rests. This will show which changes occurred at an early stage in the nephrogenic rests and which happened later in the tumour, giving vital clues about the earliest stages of tumour development. As a result, the team expects to identify new ‘biomarkers’ that could be used to predict disease outcome and will also help clinicians to tailor treatments to meet the needs of individual children. This could also help us develop much-needed new treatments. Kathy Pritchard-Jones is a Professor of Paediatric Oncology at the Institute of Child Health (ICH) where she leads a research group of international standing; she is also a Consultant Paediatric Oncologist at Great Ormond Street Hospital. Working alongside Professor Kathy on this ambitious project are specialist colleagues Dr Richard Williams and Professor Neil Sebire from UCL Institute of Child Health; and Dr Mike Hubank from UCL Genomics. This multi-disciplinary team has already made major contributions to our understanding of Wilms’ tumour genetics and biology. The project will build on earlier research identifying a number of damaged genes thought to play a role in the development of Wilms’ tumours. Find out about the difference we've made saving young lives!